today I want to show you 2 awards I got lately, really awesome! 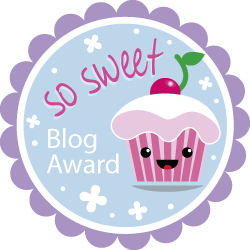 The first one is by Desert Rose, a lovely reader. 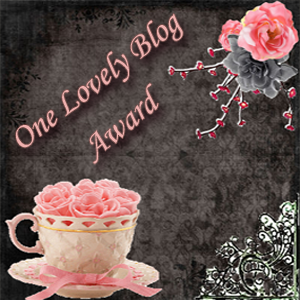 She gave me the One Lovely Blog Award, thank you so much! Here *click* you can see her post on it.